PRESIDENT Muhammadu Buhari has approved the sum of N161 billion for disbursement as 2018 intervention fund to public tertiary institutions in the country. This is even as the total Education Tax collection for 2018 by the Federal Government stood at 200,793,208.54. Executive Secretary of Tertiary Education Trust Fund (TETFund), Dr Bisi Baffa, made this known on Friday in Abuja, while briefing newsmen on the activities of the agency in 2018. He revealed that each public university would get an allocation of N785, 832,700: each public polytechnic N536,703,502, while each college of education is to get an allocation of N510,084,900 respectively. He added that detailed breakdown of the allocations would be released after the Fund communicates the allocation letters to the institutions. 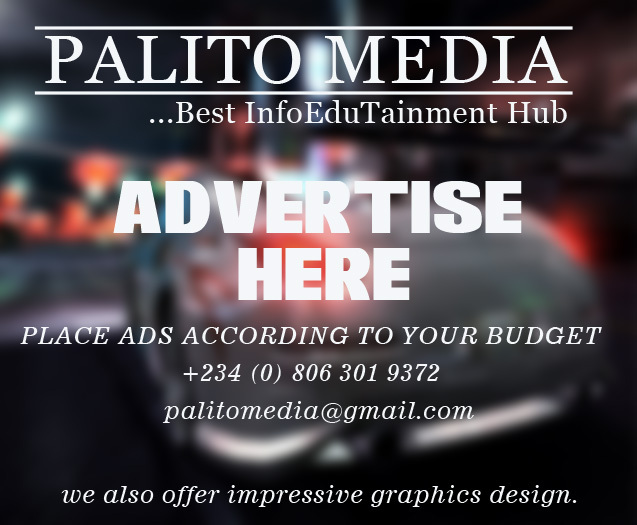 Baffa noted that the over N200 billion collected as 2018 Education Tax by the Federal Inland Revenue Service (FIRS), showed an increase of about 25.47 per cent over the previous year’s collection of N154.9 billion. He, however, explained that the approval of TETFund 2018 intervention guidelines of N161 billion, represents the Education Tax collection for the year 2017. “The growth in the Education Tax collection is a clear confirmation that Nigeria’s economy has recovered from the avoidable recession it was plunged into by the previous administration. “Obviously, this is yet another massive boost to the higher education institutions in our country, especially at a time when our country is just recovering from the worst recession in our history,” he said. He added that this increased collection would translate to a bigger allocation for public tertiary education institutions and therefore more projects, scholarships and more research finds in the institutions. Baffa, also used the occasion to invite all beneficiary institutions to come the Fund’s head office to collect their allocation letters from Monday 7th January 2019. He added that dates of and schedule of this year’s project proposal defence together with the guidelines for the defence would be conveyed to the institutions at the point of collection of the solution letters.